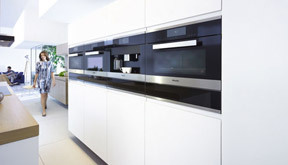 Our appliances are designed to last 20 years; Innovative technology combined with excellent longevity. Passion, Precision Perfection. 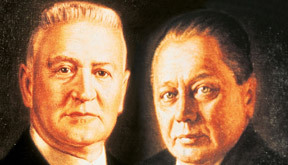 Designed for the highest quality of life, with elegant design and optimal results. 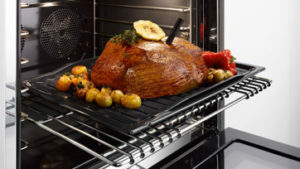 Appliances designed to keep your food fresher for longer. 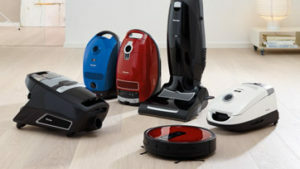 Elegant design and Innovative technology combined. 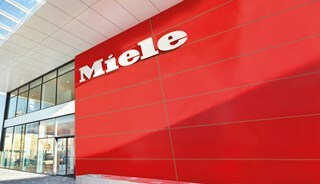 Miele has the ideal solution for every kitchen. 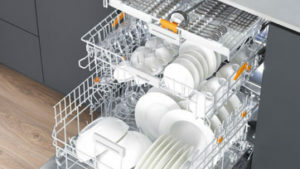 Maximum versatility and ingenious features mean cleaner dishes. 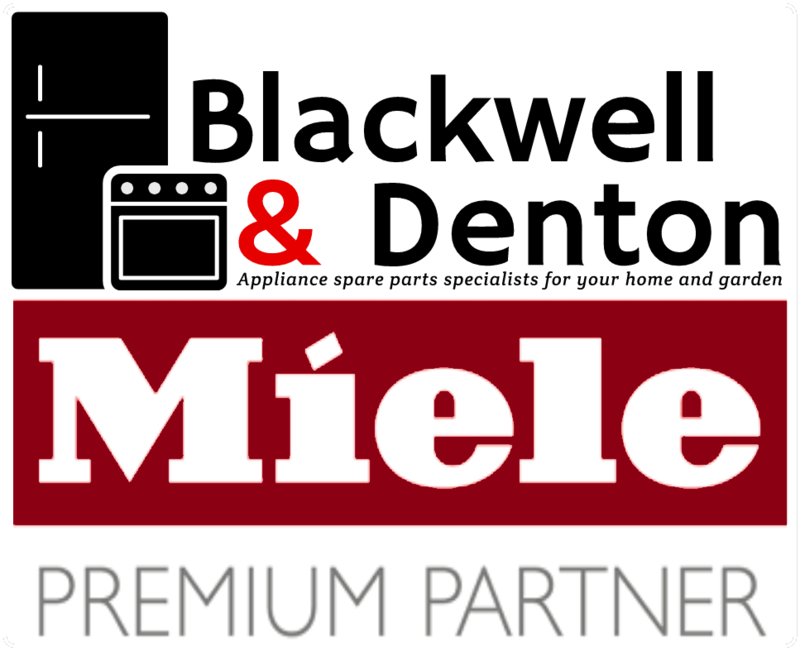 Superior suction and performance combined with Miele quality - delivering the perfect solution for your home. Precise bean-to-cup coffee for the passionate coffee lover. 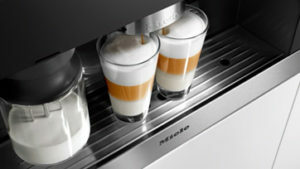 Experience perfect results every time with Miele Coffee Machines. 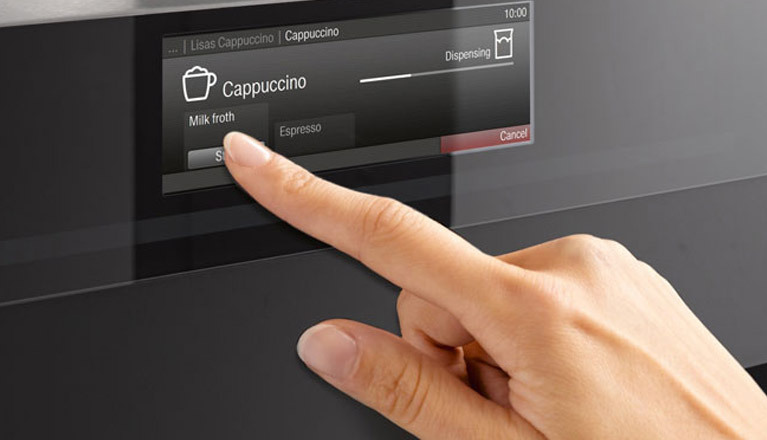 Whether conventional rotary switch, discreet sensor controls or a high-resolution touch display like the one on your smartphone: operating a Miele is both easy and fun. 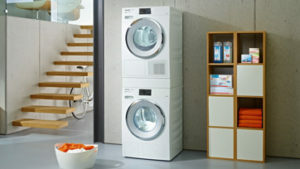 Add to this a multitude of convenient and reliable automatic programmes and a great love of detail – success is guaranteed – on board both laundry and kitchen appliances. 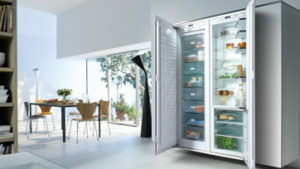 Make life easier for yourself with Miele!